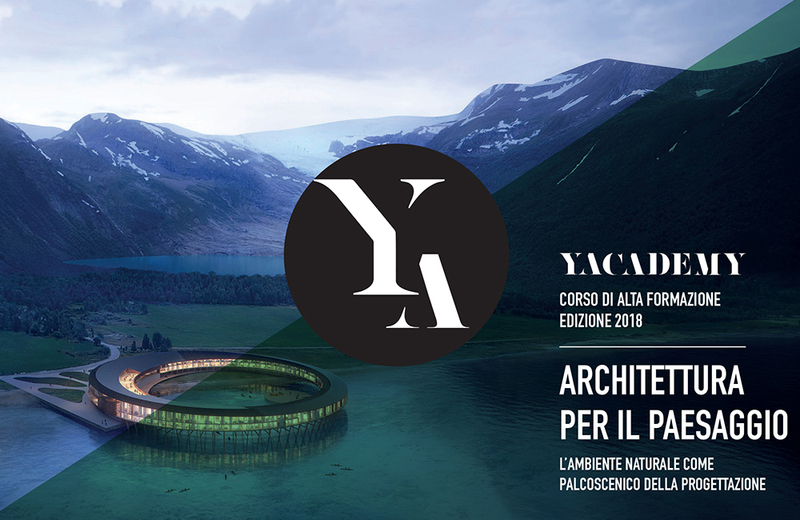 Paolo Iotti will be teaching at the Advanced Training Course “Architecture for Landscape”, promoted by YAC – Young Architects Competitions in collaboration with the University of Bologna, with the module “THE CITY IN THE LANDSCAPE. 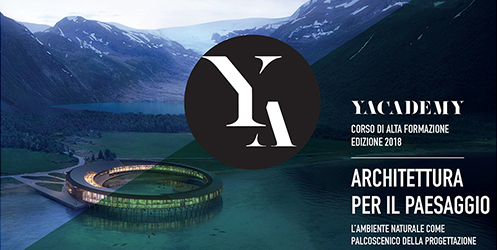 Relationships, challenges and interdependencies between natural and artificial “. 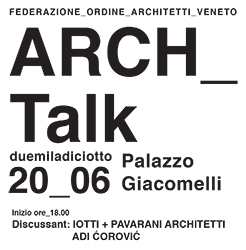 Lecture in Treviso on 20th of June, at Palazzo Giacomelli, within the event “Arch_Talk. 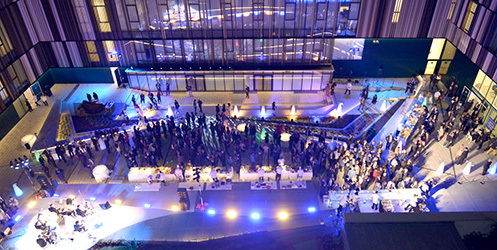 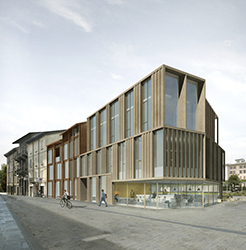 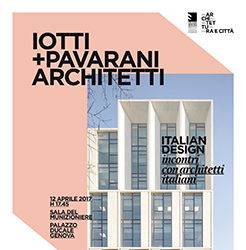 Architecture by the city”, promoted by Fondazione Ordine Architetti Veneto. 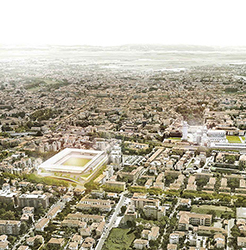 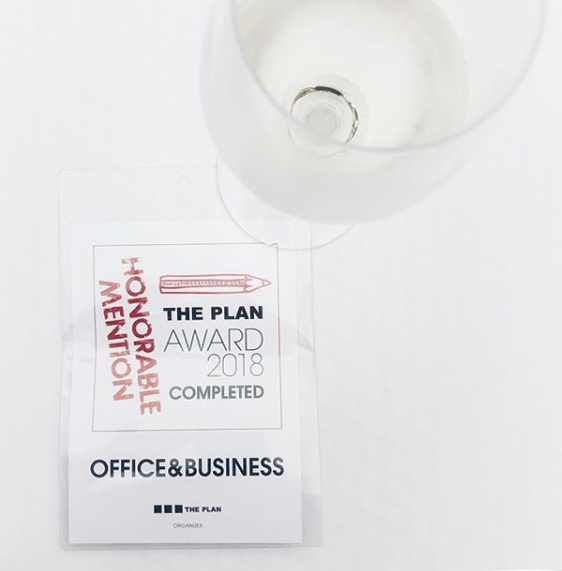 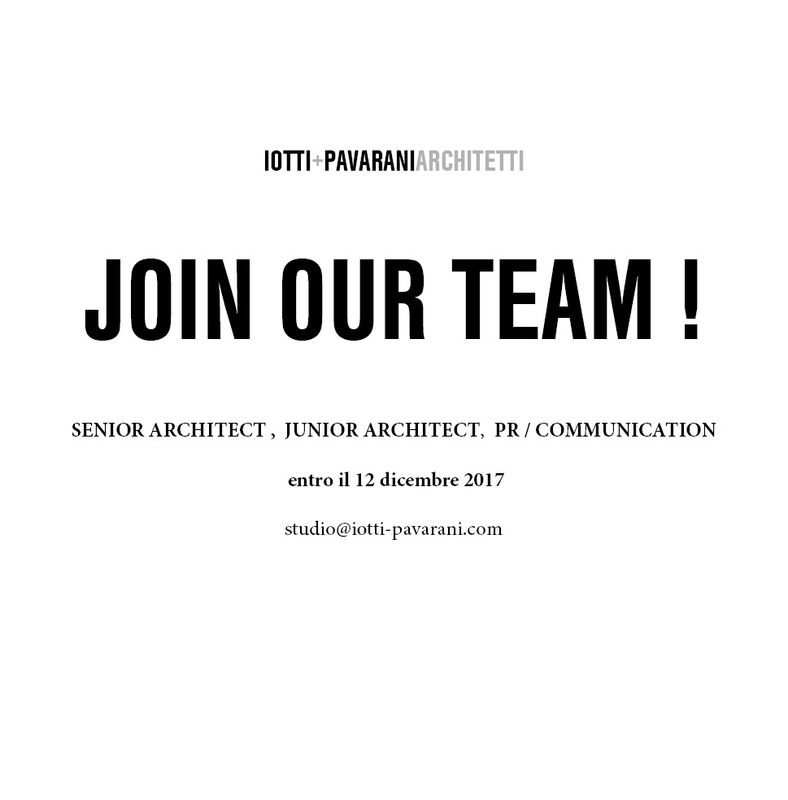 Iotti+Pavarani si aggiudica il concorso per la riqualificazione e valorizzazione dello stadio di Pisa “Arena Garibaldi – stadio Romeo Anconetani”.